It’s amazing to think how nature provides for everything that humans need to survive and thrive. Even the simplest organism like plant algae can make an impact in providing nutritional benefits to humans. Chlorella and Spirulina are examples of waterborne algae that give out superior nutrition. 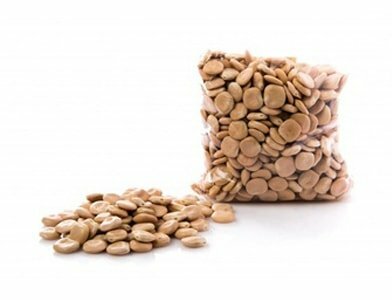 They are loaded with beneficial nutrients and amazing health benefits. These two varieties of algae have rapidly seeping its way to people’s diet mainly for their detox properties. Aside from having an impressive nutritional profile that led them to become superfood, they also have notable differences that give them their unique qualities and remarkable abilities. Let’s get to know more of these amazing plant algae to distinguish their differences and know the specific healthy perks they provide for us. Surfaced 2 billion years ago, chlorella is spherical-shaped single-celled algae in rich green color from the family of Chlorellaceae and it is the first form of a plant that has a well-defined nucleus. It is a tiny microorganism that is found in clusters or singly in fresh or salt water. There are several species of chlorella but the most commonly used as supplements and in traditional medicine is the species Chlorella Vulgaris wherein its whole chlorella plant is utilized. 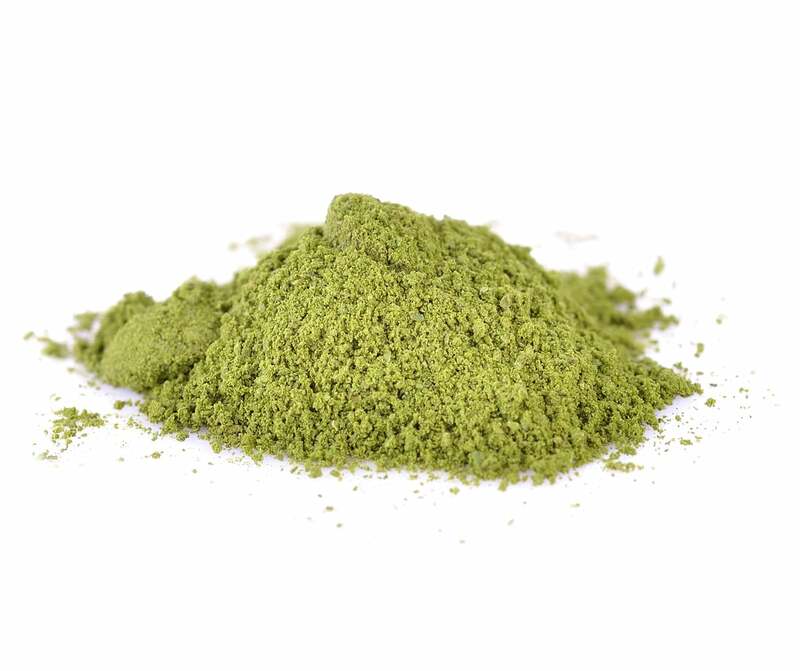 Although extremely small, chlorella provides a supercharged nutritional profile of vitamins and minerals such as 50-60% of complete protein with 9 amino acids, 6-40% of daily need of iron and good source of vitamin C to absorb iron, 3 grams of omega-3, a large amounts of fiber, and added to the list are good amounts of vitamin K, vitamin B1, B6, phosphorus, beta-carotene, potassium, biotin and a high concentration of chlorophyll that gives it that deep solid green color. Chlorella also benefits our body by supporting healthy hormonal functions, aids in detoxification, lowering blood pressure and cholesterol, helps in hampering the effects of chemotherapy and radiation. It boosts energy, mental function and releases a calming effect on the nervous system that can bring restoration and nourishment to the body. Dubbed as a “miracle from the sea” from well-known lifestyle personalities, spirulina is one of the healthiest and one of the oldest foods too. It was consumed as a food source by the Aztecs civilization as early as 16th century because of its rich amount of vitamins, minerals, and protein. Spirulina is simple spiral-shaped blue-green algae that grow naturally in either salt water or fresh water lakes and even in natural spring water. It’s a rich source of beta-carotene by as much as 10 times more than the beta-carotene found in carrots. 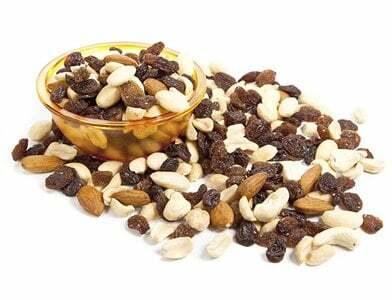 It also contains 55-77% of complete protein that contains all the essential amino acids and rare fatty acid like gamma linoleum acid. This tiny alga is also packed with vitamins A, B, C, E, and K as well as minerals like magnesium, calcium, chromium, copper, and iron. If you’re thinking of adding spirulina to your diet, consider also its rich source of phytonutrients including chlorophyll, polysaccharides, and glycolipids. With the help of these nutrients, spirulina may aid the body in combating infections, allergic reactions, lowering cholesterol and blood pressure, suppress oxidation and may assist in controlling blood sugar to normal. Both chlorella and spirulina are cousins in the algae family. 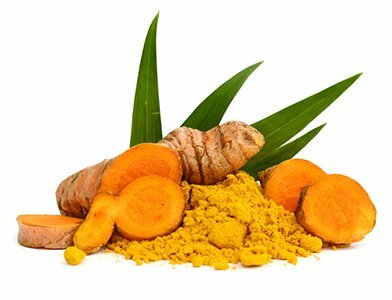 Although there are several similarities on these two superfoods especially in providing superior health benefits, they also have notable differences at a cellular level starting off with their looks and shape. Spirulina is blue-green algae that are spiral-shaped while chlorella is solid green algae that have a spherical shape. Spirulina is a multi-celled plant that has no true nucleus and can grow 100 times larger than chlorella. 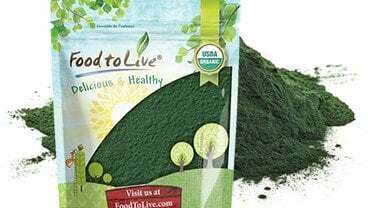 Comparably, chlorella is a single-celled microorganism with a well-defined nucleus. 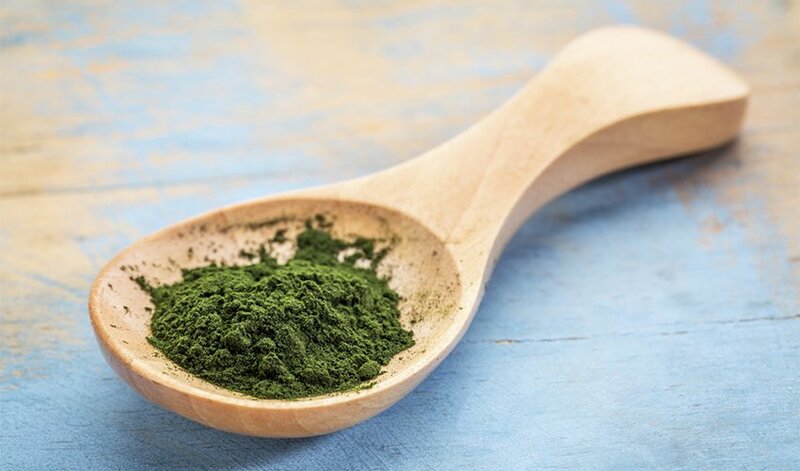 To turn these two superfoods into supplements, spirulina can be used and consumed in supplements right after harvest while chlorella goes through a process that needs to break its cellular walls to enable the easy absorption of its benefits by users. In terms of existence, spirulina is thousands of years older than chlorella. In fact, spirulina is considered to be the oldest life forms on earth which mean it has definitely been around longer than chlorella. Another comparison will be on the chlorophyll content of these algae. 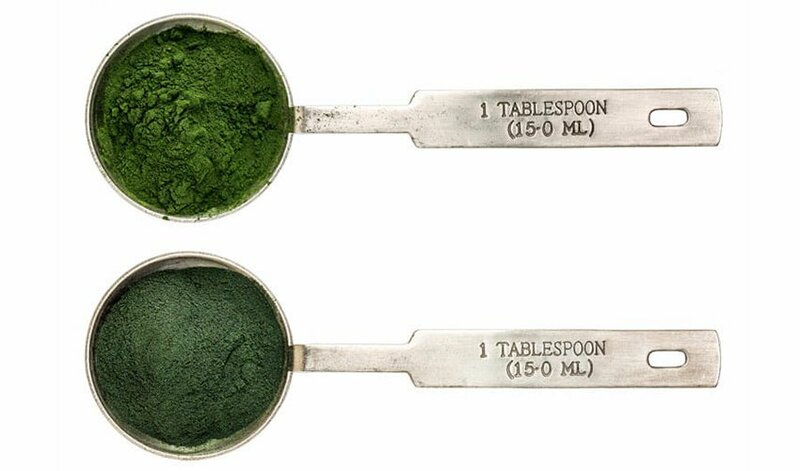 Chlorophyll is a natural green pigment that can be found in both spirulina and chlorella and other green plants. It is responsible for absorbing light to provide energy for photosynthesis, a process by which green plants make their food from carbon dioxide and water with the presence of sunlight. 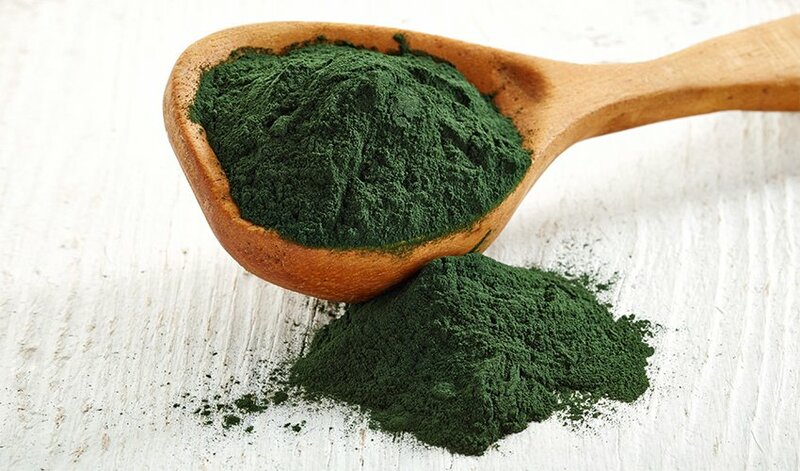 Chlorella has the advantage of having a higher concentration of chlorophyll than spirulina while spirulina provides higher protein, iron and gamma-linoleic acid. In conclusion, whatever the differences between chlorella and spirulina, it is clear that these two superfoods can be a great addition to your healthy diet because of its remarkable health benefits and the magnitude of nutrients that you can get from chlorella and spirulina.